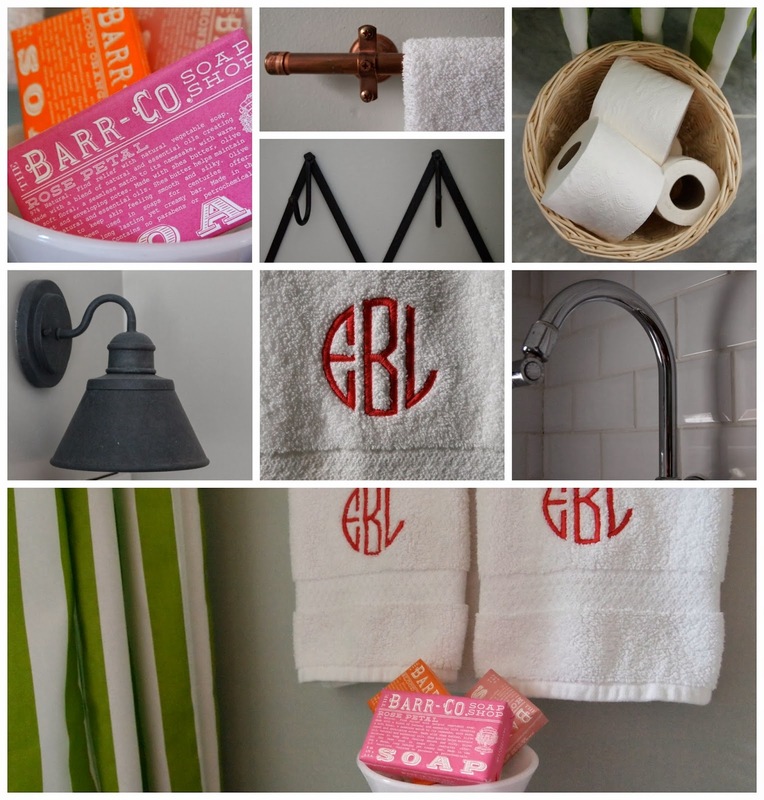 love that basket light and totally love elizabeth's bathroom! Thanks for the shout out Michelle! I think I'm going to have to try that basket light - I love it! 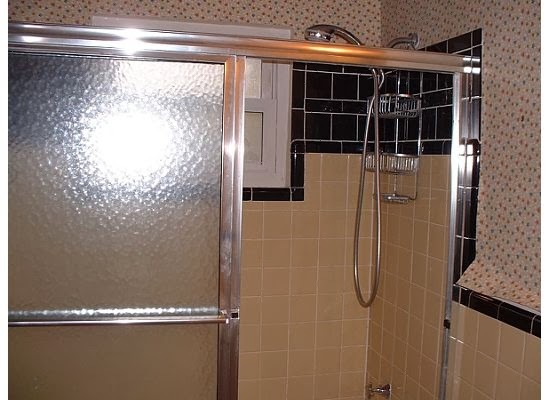 That bathroom is so cute! And I have the Nate Berkus basket in my living room (I love it!) but I would have never in a million years thought to turn it into a light...so smart! Thanks so much featuring my light Michelle!! 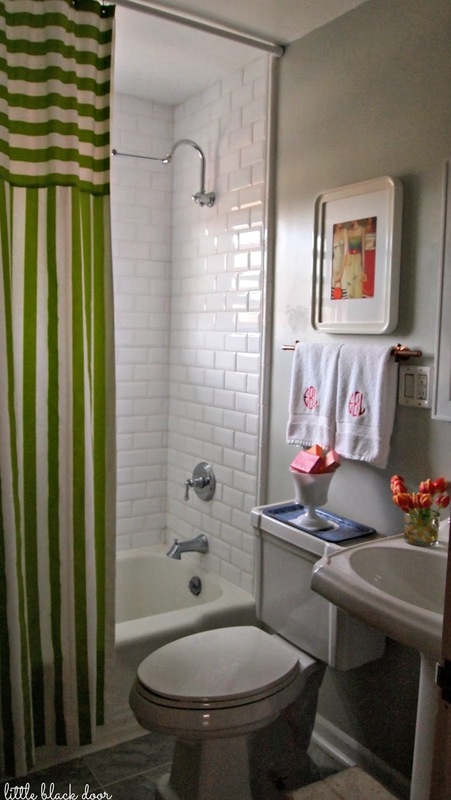 I love Elizabeth's bathroom and of course YHL can do no wrong, in my opinion. 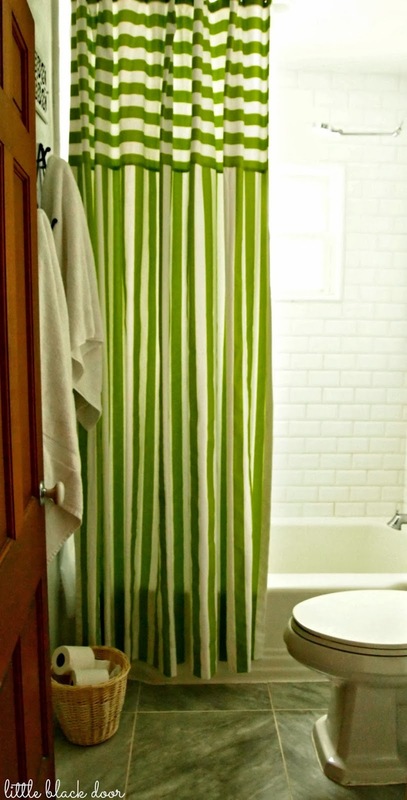 Love that shower curtain in the first bathroom! Gorgeous!